Style + Life + Fashion had the opportunity to interview Debi Lilly, Entertainment and Design Expert. Debi shared with us wedding advice, trends, budget conscious tips, and her new collection at Safeway. · What’s the most important aspect when planning a wedding? o Weddings reflect the personal style of each couple, with welcoming, thoughtful, elegant designs and details that celebrate the couple, their family and friends. · Can you share the latest wedding trend? o This year it’s all about a colorful, interactive dessert themed Cake Bar to get guests up out of their seats celebrating once dinner ends. 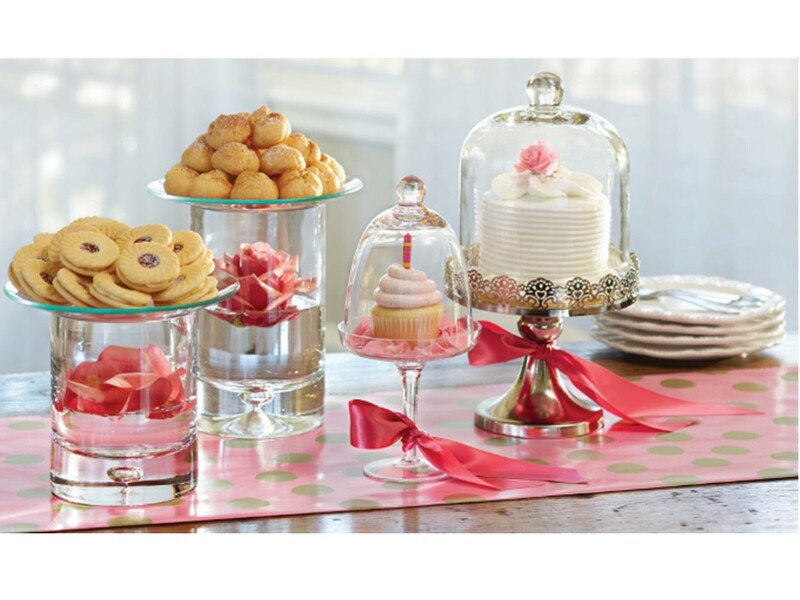 Brides can create an elegant but affordable dessert bar using debi lilly design cake stands, pops of color with ribbon accents, candy and cookie collections, and more. It’s gorgeous, DIY edible décor, that doubles as your wedding favor, helping to stretch that bridal budget. · What are some budget conscious tips for brides? o Safeway stores are a great source for brides on a budget. Modern brides have access to value and quality with everything from customized cakes, affordable wines and now an exclusive line of chic, trend forward wedding flowers from debi lilly design. o I travel the world studying wedding, floral and entertaining trends, color palettes, and fresh takes on cultural styles of celebration. 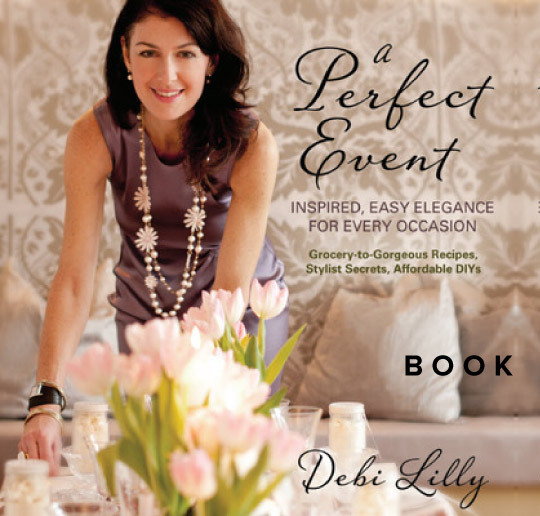 · What can we expect from the Debi Lilly Collection at Safeway? o I work alongside Safeway to create an affordable and unforgettable collection of bouquets, bridal party flowers, and table-top centerpieces to maximize the floral and decor budget for weddings and parties. Romantic Collection: Brides will fall in love with the delicate colors in our Romantic Collection. The graceful pink, lavender and green hues will add soft, elegant beauty to your special day. Chic Collection: The bright red and orange palette of our Chic Collection adds depth and warmth to any wedding celebration. Modern Collection: Add a contemporary flare to your wedding with our Modern Collection. Vivid yellows, hot pinks and rich purples are the perfect complement for you and your bridal party.